Valmet has signed a frame agreement with CNIM to supply its distributed control system (DCS) to all waste-to-energy (WtE) and biomass-to-energy (BtE) new builds and retrofits awarded to CNIM in 2017 and 2018. Over the years, CNIM has been very successful in the WtE and BtE market in Europe. To date, 21 of these plants have been built in partnership with Valmet, and 100% of the new build projects since 2010 have been carried out together. The new agreement highlights the two companies' successful partnership and enables CNIM to handle the increasing workload of their expansion into new markets. In 2017, CNIM remained one of the most successful EPCs in Europe, winning contracts and taking strong positions in Eastern Europe and MEA. Anticipating a rapidly increasing workload, CNIM selected some partners with which to sign agreements to be more efficient during the procurement phase. Jean-Francois Ache, Head of Environment Purchasing at CNIM, describes the decision: "We signed the agreement with Valmet because of the performance of our long-lasting close business relationship. Valmet addresses urgent issues in 'fast track mode', understanding our evolving needs, proposing innovations for mutual benefit and making decisions with us beyond the current project." "Valmet's teams are extremely adaptable, and its DCS product is very stable. Trust is well established. With the Italian Energonut WtE plant in 2002, our partnership really started to solidify. Valmet's technical support has turned these projects into a success," says Gilles Cappadoro, Manager of CNIM Process and System. "CNIM requires a high level of partnership in the extremely competitive EPC market. CNIM handles DCS project coordination, application and commissioning, while we handle hardware, system engineering and technical support. Syncing these roles requires a high degree of trust, teamwork and flexibility," says Etienne Guyon, Sales Manager, Automation, Valmet. 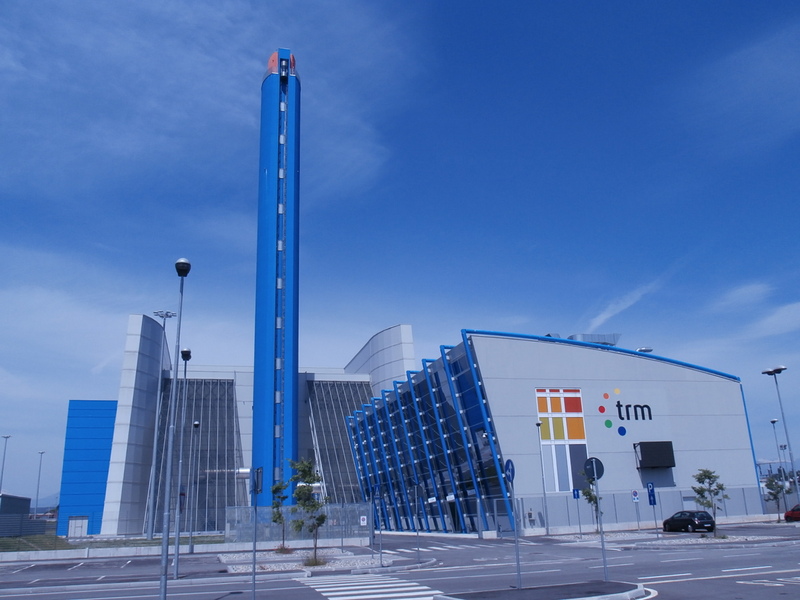 Constructions Industrielles de la Méditerranée (CNIM) is a leading European engineering, procurement and construction (EPC) contractor delivering complete turnkey plants and innovative system solutions for energy recovery from waste including biomass and flue gas treatment solutions. The company's customers range from experienced waste management companies to emerging partners in new markets worldwide. Turin waste-to-energy plant in Italy. CNIM carried out the project together with Valmet in 2011.